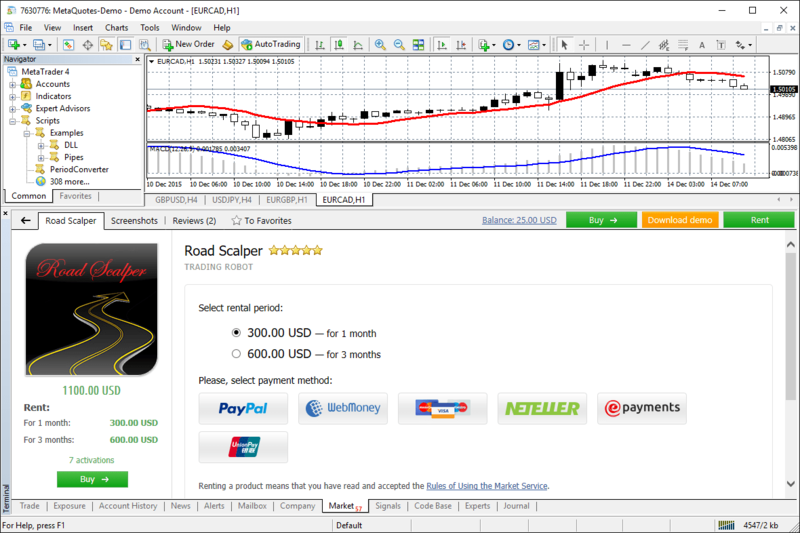 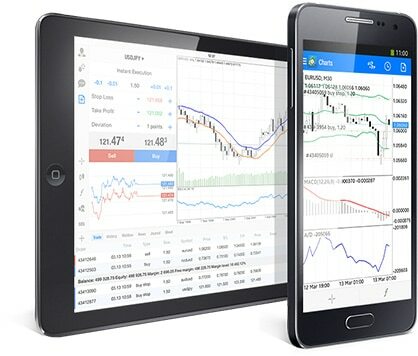 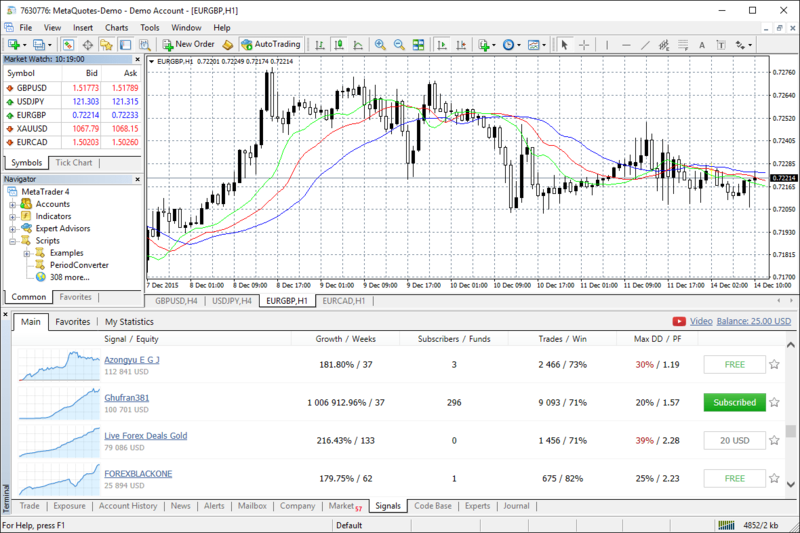 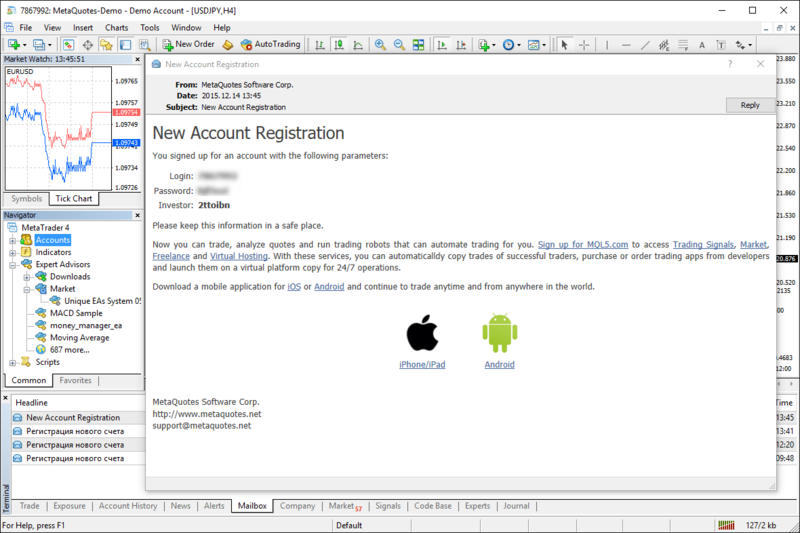 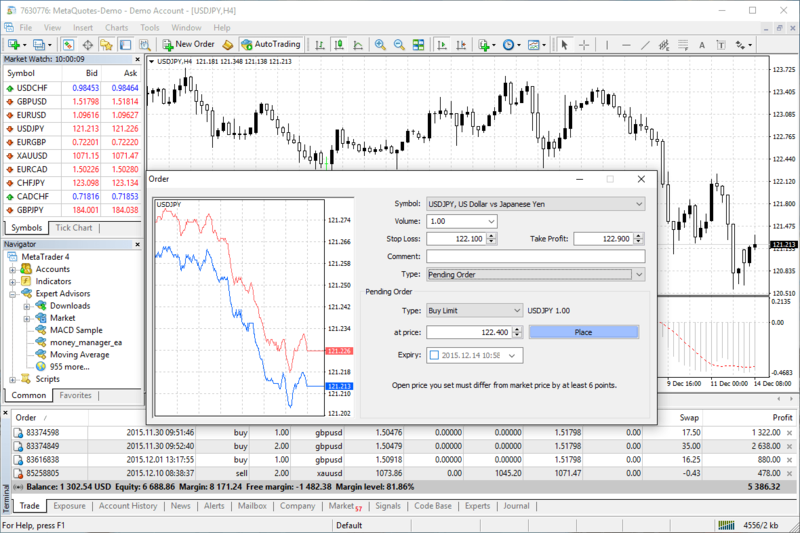 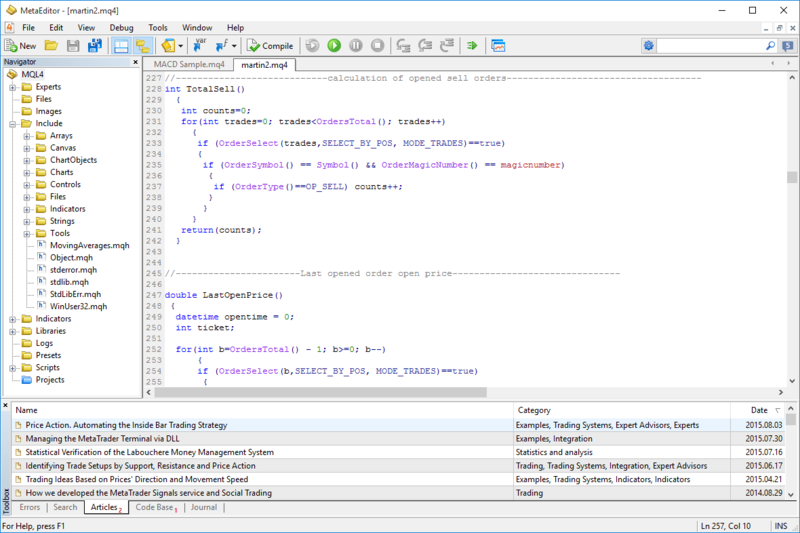 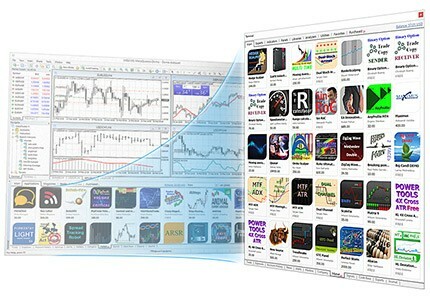 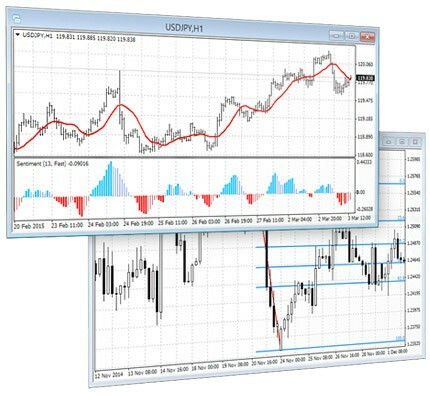 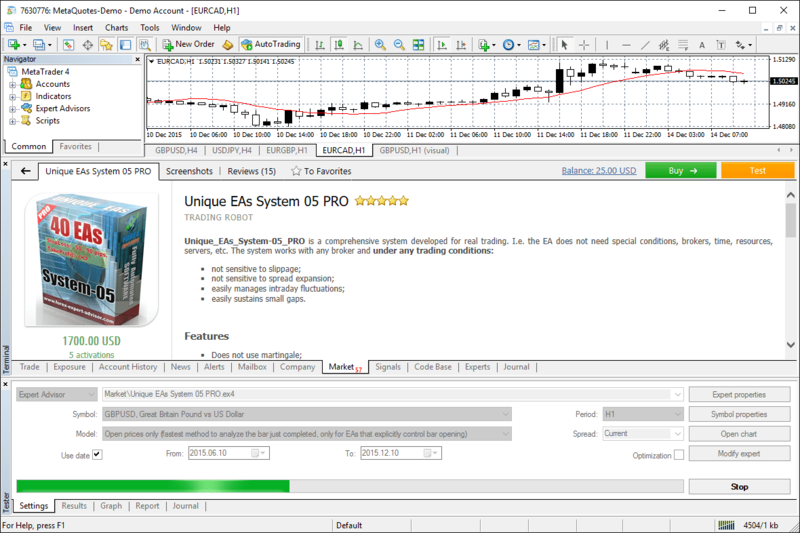 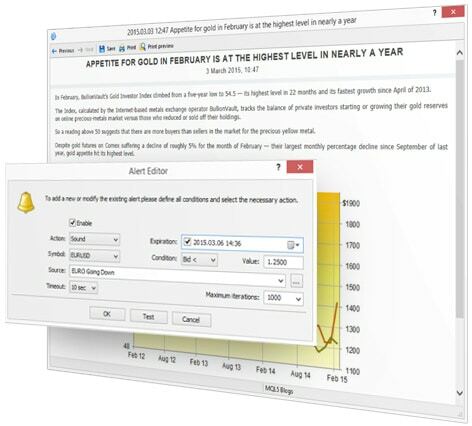 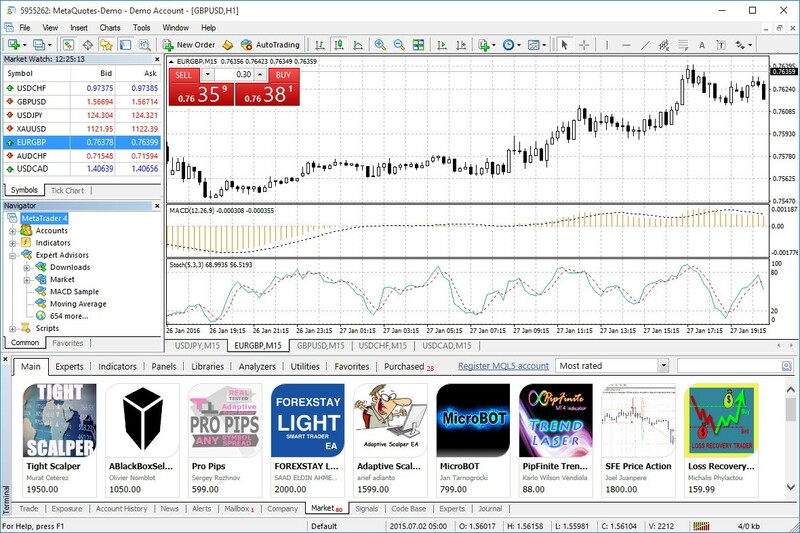 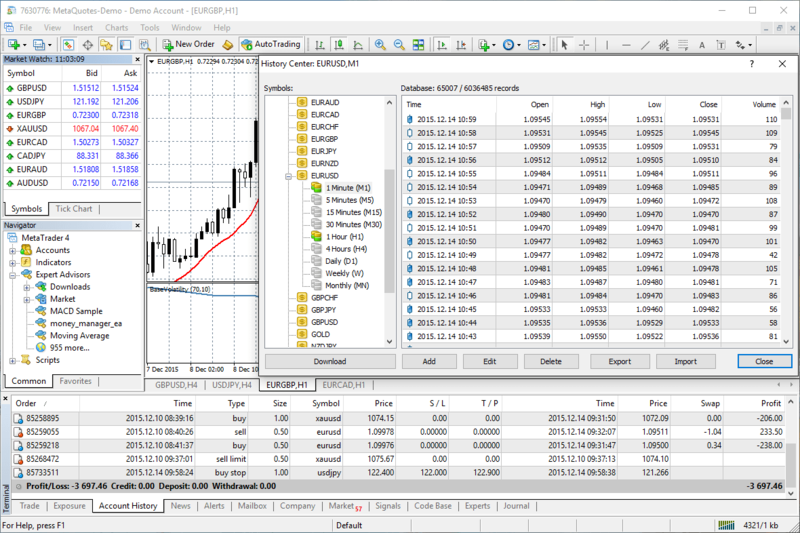 MetaTrader 5 offers the leading trading and analytical technologies, as well as additional services. 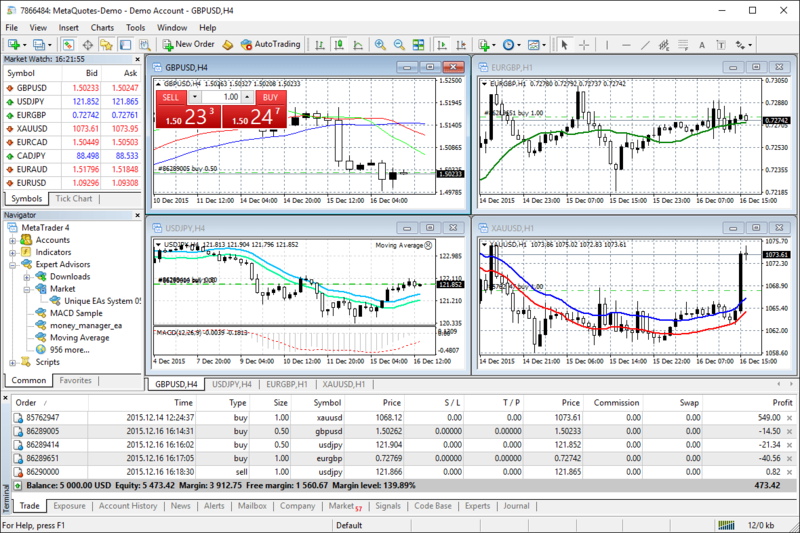 It has everything you need for Forex trading. 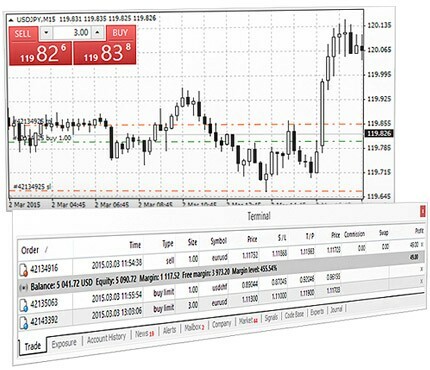 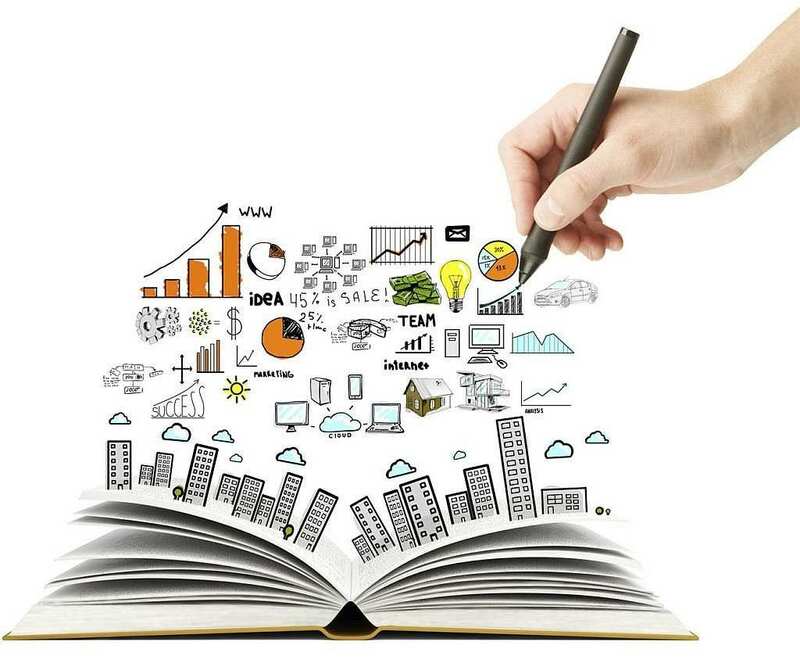 The powerful MetaTrader 5 trading system allows you to implement strategies of any complexity. 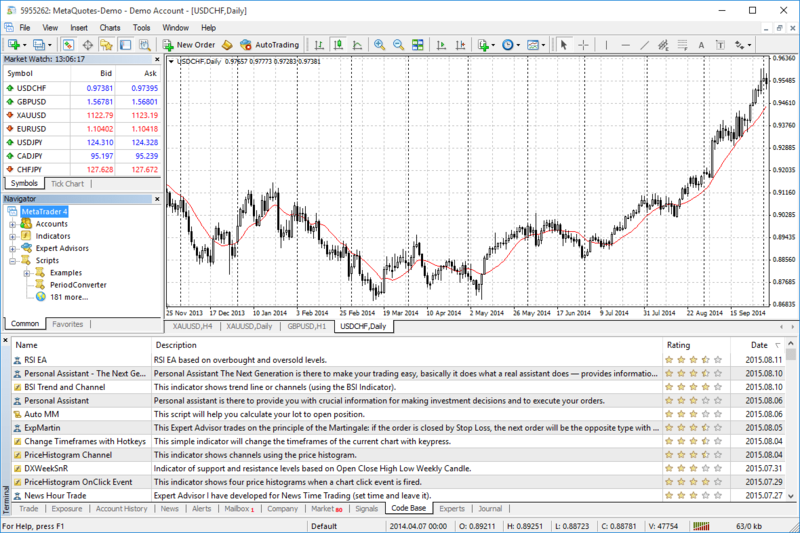 With MetaTrader 5, trading becomes flexible and convenient. 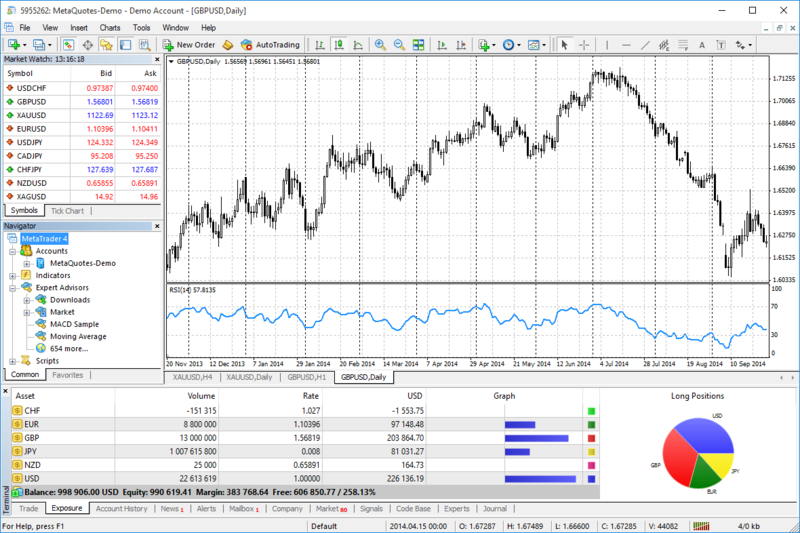 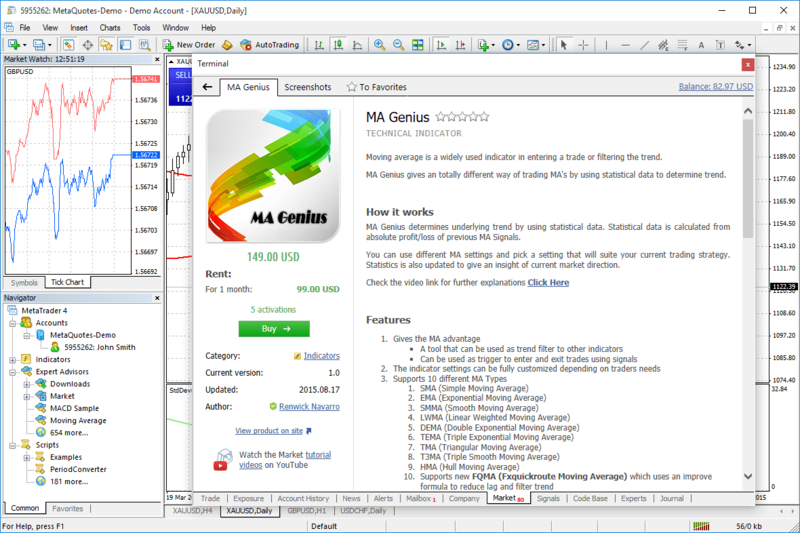 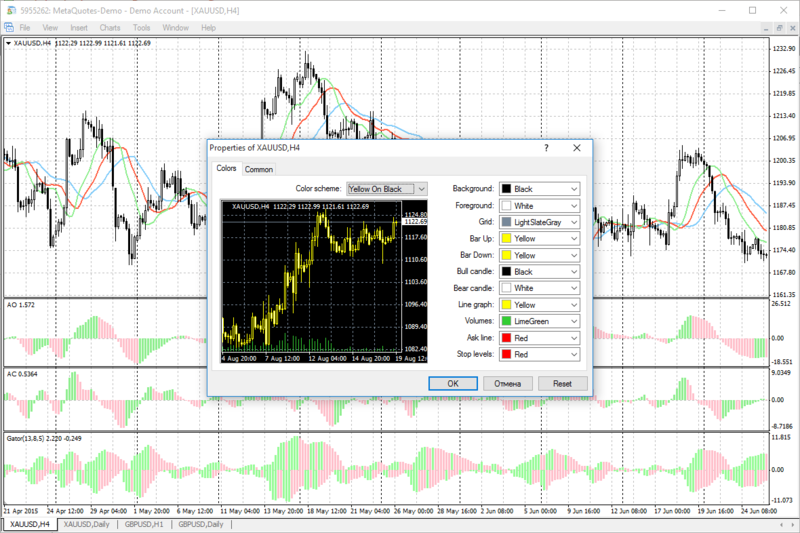 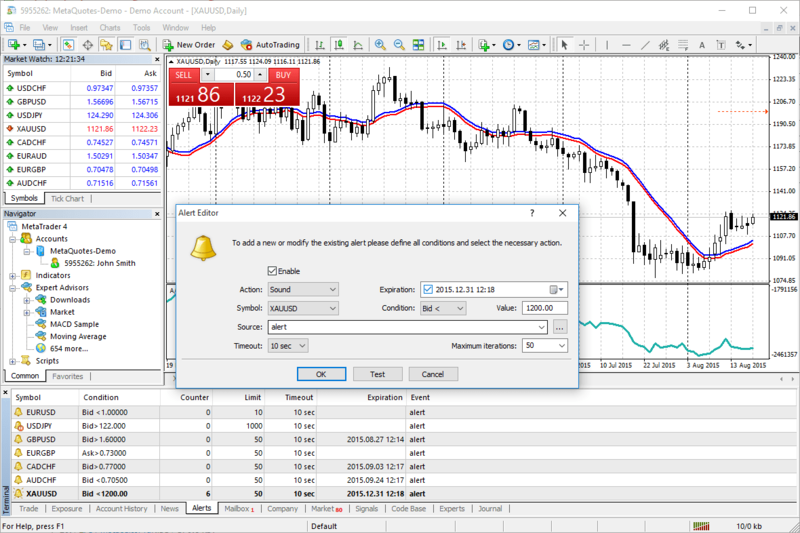 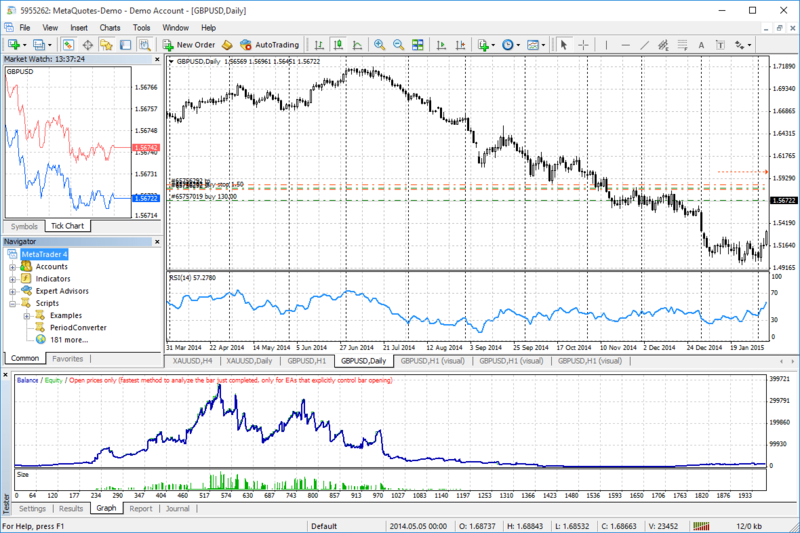 Analytical functions are one of the MetaTrader 5 platform’s strongest points. 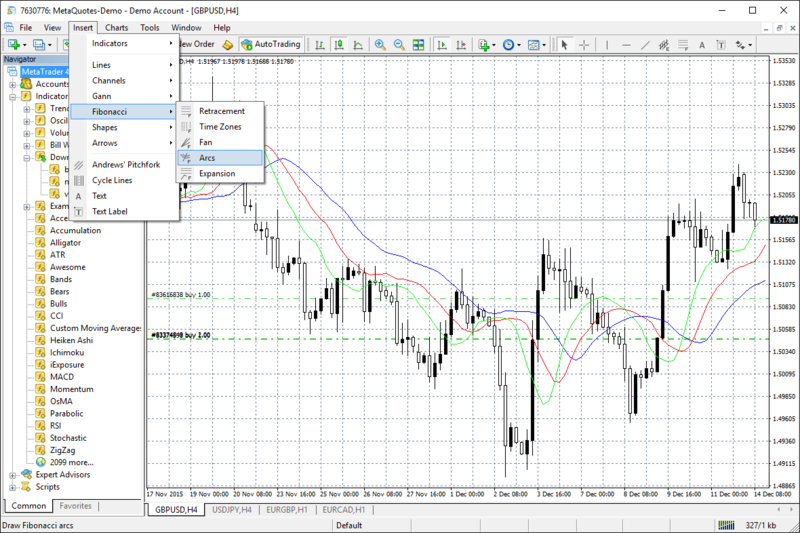 No time for trading? 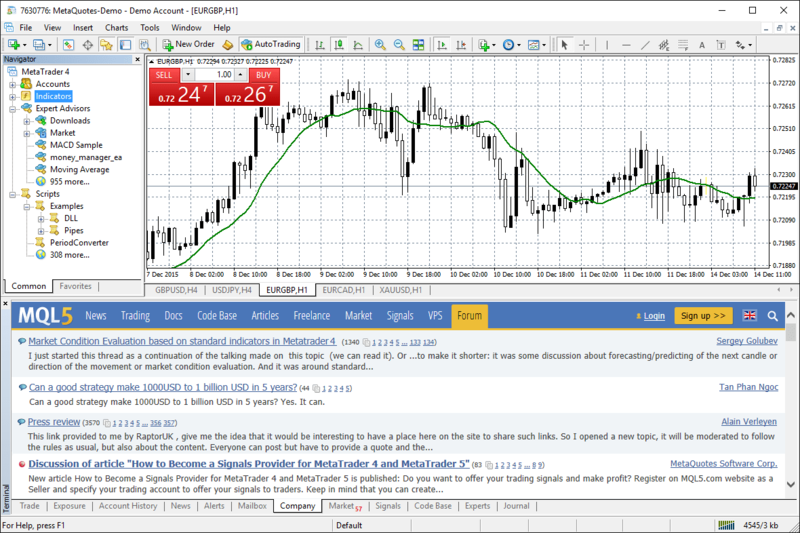 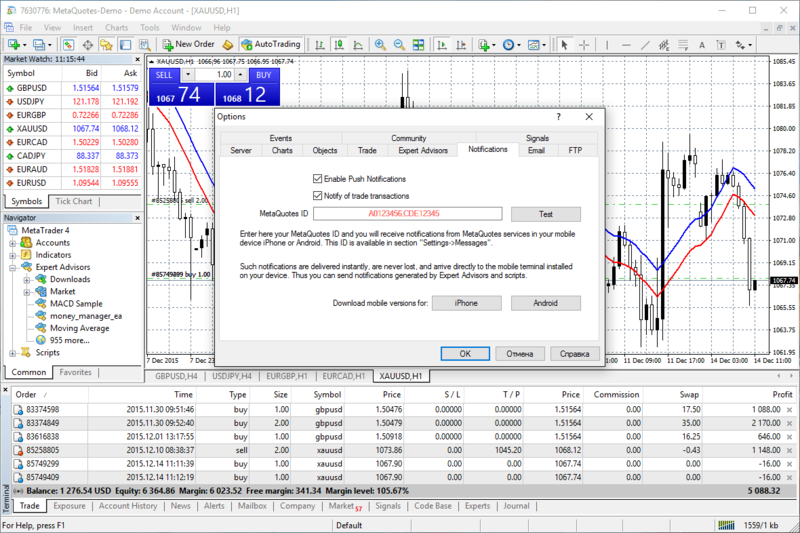 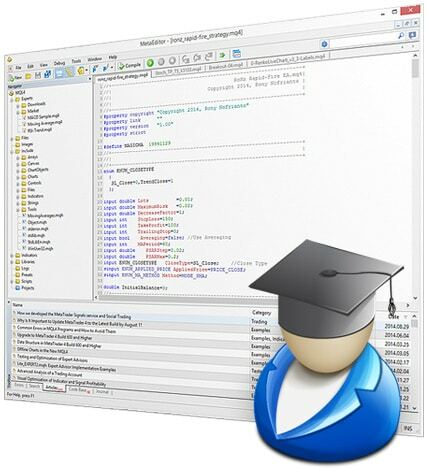 That is not a problem, since MetaTrader 4 can automatically copy deals of other traders. 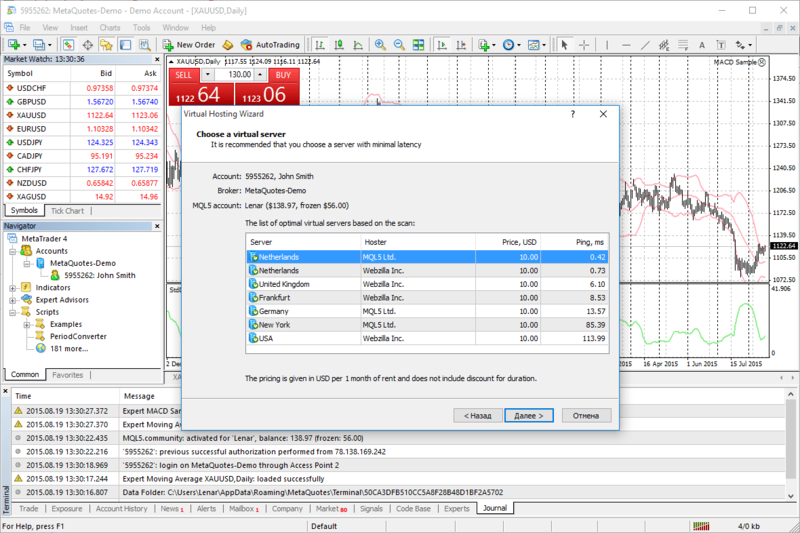 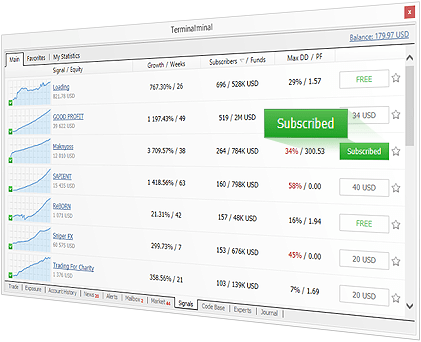 Select your provider, subscribe to a signal and let your terminal copy the provider’s trades.